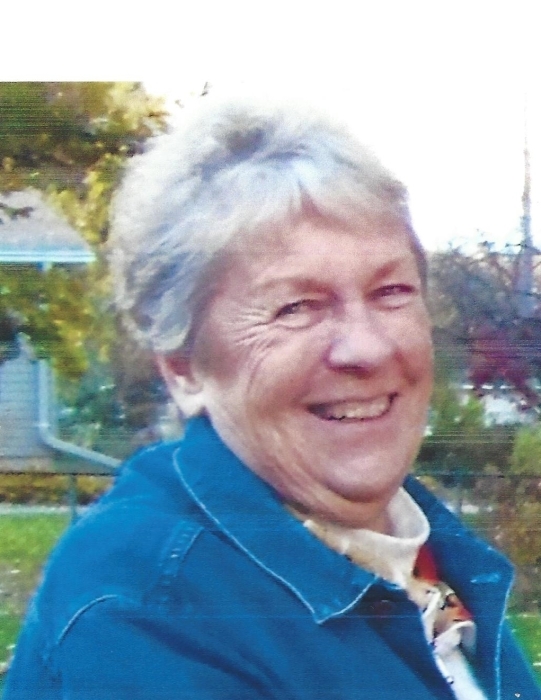 Elizabeth “Betty” Belland, age 72 of North Branch passed away at home with her family on Tuesday, September 18, 2018. Betty was born December 1, 1945 in Alpena, MI. She is the daughter of the late Raymond and Irma (Rockey) Skiba. She grew up in Alpena and graduated from Alpena High School. On January 9, 1965 Betty married John (Jack) Belland in Fenton. Betty worked as a retail sales associate. Betty loved gardening, going to garage sales and antiques. Betty is survived by her loving husband Jack, two sons Victor (Kimberly), Loganville, Georgia and Keith (Tami, fiancée), Imlay City and 2 grandsons John and Joshua Ray and a sister Connie from Alpena. Betty is also survived by many nieces, nephews and cousins and her special pet dog Godzilla. Betty was preceded in death by her parents 2 brothers and 1 sister. Per Betty’s wishes there will be no services.